He told the police that he had surprised the deceased with a lover. The man beheaded his wife in the Indian town of Ajjampura last Sunday and went to the police station, holding the head of the deceased in one hand and a machete in the other. The alleged murderer, identified as Satish, 35, showed his wife’s decipitated head to the police officers and declared that he committed the heinous crime in a fit of rage after surprising Roopa, his wife, with her lover. 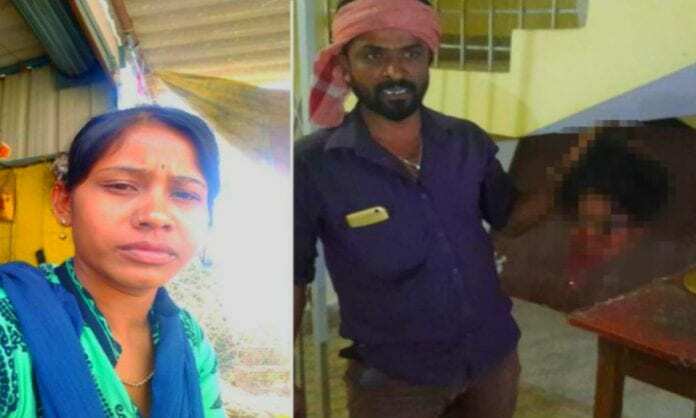 After surrendering to the authorities, Satish admitted to first attacking the man who was with Roopa in a coffee farm but the lover somehow managed to escape. Then the jilted husband mortally assaulted his wife. Gender violence is a problem that affects Indian society. India has obtained the worst risk indicators for females in terms of discrimination, sexual violence and human trafficking.